Milkweed is a native perennial that’s easy to grow, and it attracts a seemingly unlimited list of wildlife to the garden. 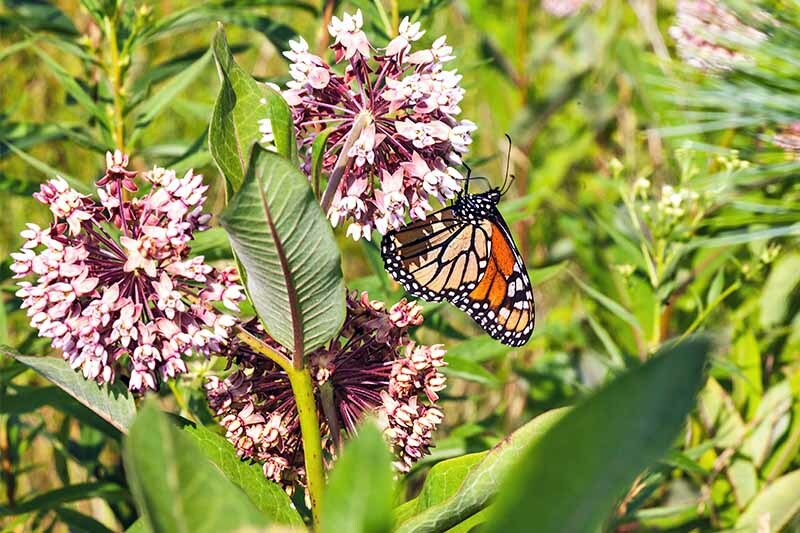 As the only host to monarch butterflies, growing it is a foolproof way to aid your local ecosystem, and to gain the admiration of your neighbors. Learn how to grow Asclepias now on Gardener’s Path!